Saatchi & Saatchi has finally filled its chief marketing officer role. The agency, which, remarkably, hasn't had a CMO since Ben Bittman left in 2010, has hired Christine Prins out of Kirshenbaum Bond Senecal + Partners in New York, where she was chief growth officer and had worked in business development since 2008. At her new shop, Prins becomes part of a management team that includes CEO Brent Smart, chief creative officer Jay Benjamin and chief strategy officer Wanda Pogue. The lineup is relatively new: Pogue assumed her role in July, Benjamin started in April, and Smart in November 2013. In the absence of a new business chief, Smart and his predecessor, Durk Barnhill, steered business development. The latest fruits of those efforts include creative responsibilities on Heineken's Tecate beer, which arrived this week, and Vita Coco's creative account, which the agency won last week. Saatchi's top accounts include Procter & Gamble, General Mills and Walmart. 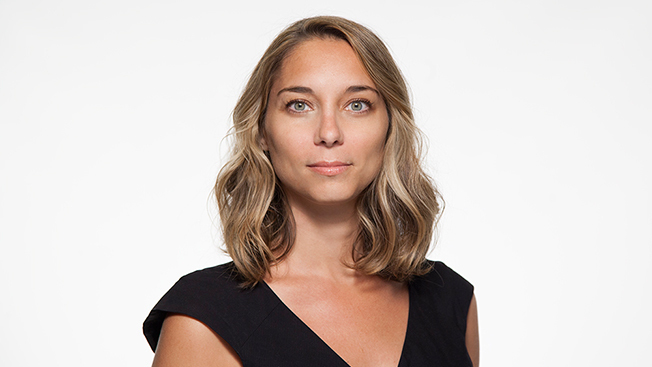 Prins, who also has worked at Publicis in New York, starts today.